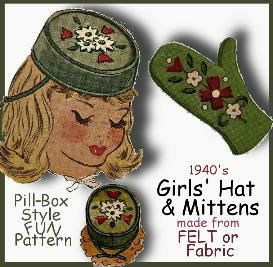 You can make a Girl's FELT PILL_BOX Hat & MITTENS! 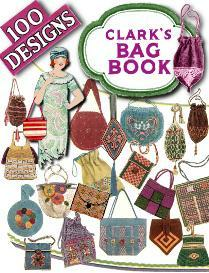 Stylish Vintage Pattern! 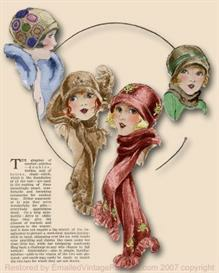 Hat, Mittens and Appliques too! 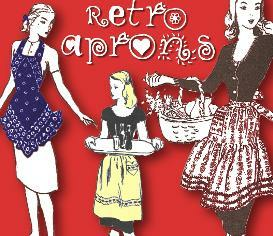 OR use Regular Fabric as well!